Greece’s migration minister on Tuesday (18 September) pledged to improve living conditions for migrants in camps on islands in the Aegean Sea, where he said arrivals had doubled this summer. Medical charity Doctors Without Borders (MSF) on Monday said that chronic overcrowding at the hotspot on the island on Lesbos had led to an array of dire health consequences, including suicide attempts. 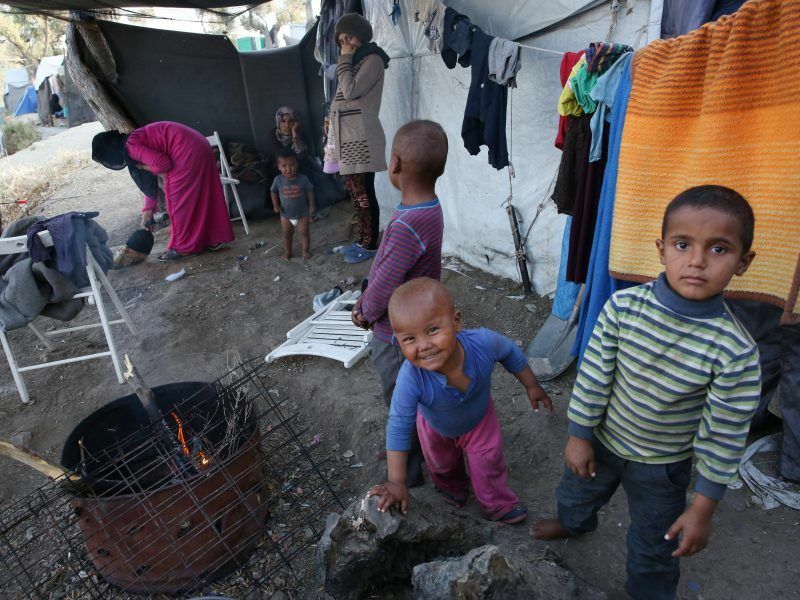 Greece’s biggest migrant camp faces closure next month unless authorities clean up “uncontrollable amounts of waste”, the regional governor said, citing public health risks. “We will make every effort to improve the living conditions on the East Aegean islands,” Migration Minister Dimitris Vitsas told Greek radio station 24/7. He said migrant arrivals had almost doubled this summer compared to last year on the islands of Lesbos, Kos, Samos, Chios and Leros, which serve as gateways to Europe for migrants travelling from Turkish shores, and where EU-financed hotspots have been put in place. 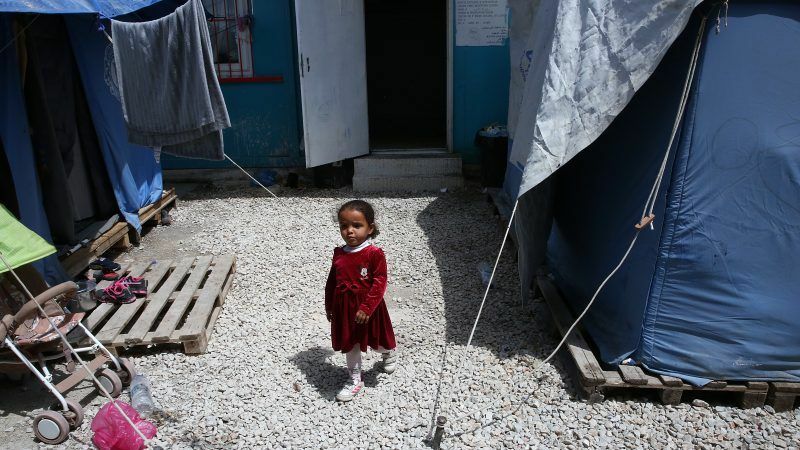 The refugee-hosting crisis in the Greek islands is spiralling out of control, a regional governor said after violent clashes that took place yesterday (19 September). “More than 70% of people” living in the Moria camp on Lesbos arrived this summer, he added. 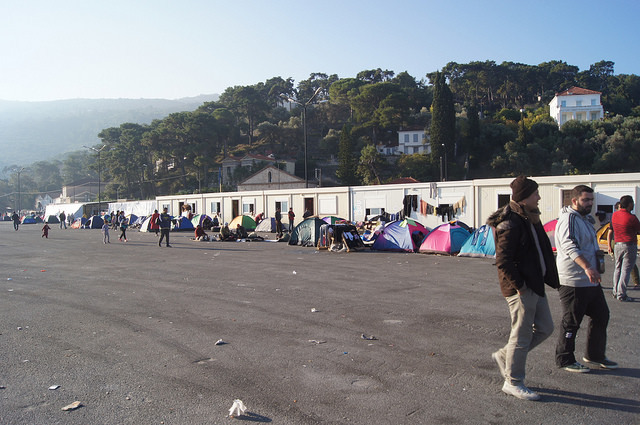 Nineteen NGOs including Oxfam, Caritas and Terre des Hommes earlier this month called for “immediate and urgent action” from Athens to end the “shameful” situation in Moria. MSF said its teams “are seeing multiple cases each week of teenagers who have attempted to commit suicide or self-harmed, and are responding to numerous critical incidents as a result of violence, child self-harm and lack of access to urgent medical care”. “It is time to immediately evacuate the most vulnerable to safe accommodation in other European countries,” the organisation said. 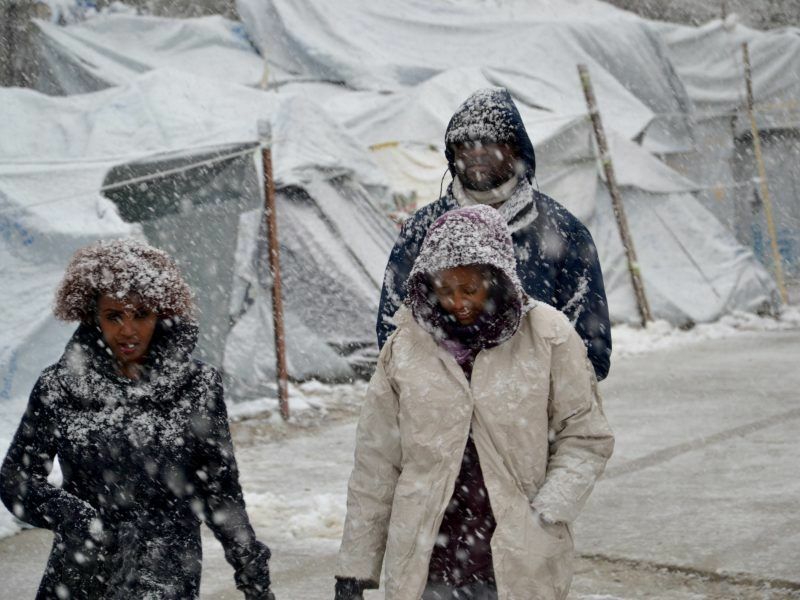 “On Sunday, 416 people arrived on the islands, including 324 on Lesbos,” Vitsas said. He added that the European Union “has not done enough to deal with the influx of migrants in the eastern Mediterranean”.